It’s always nice to be able to put a face to a name when you’re on the phone so we thought why not introduce you to the teams that will be on the other end of the line when you call us. Whether you’re calling for advice, to check our current oil price, or maybe to pay an invoice we’re always available and happy to help. We have two main teams – one in our Stourport-on-Severn depot and another in Hereford. If you call our Moreton-in-Marsh number, you’ll be redirected to Stourport. 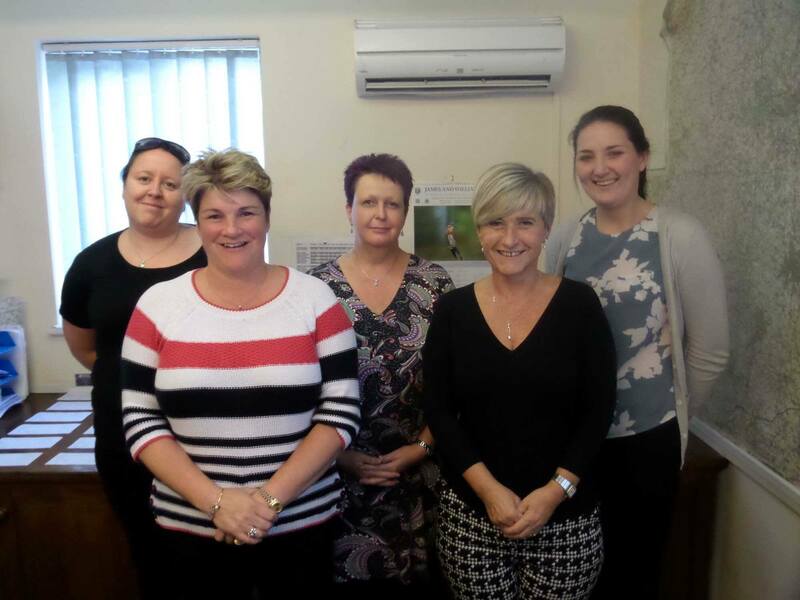 If you ring the Stourport team you could be talking to any one of our team of five very friendly ladies, Helen, Louisa, Nicole, Sarah and Shelley. When they’re not at work, these ladies get involved in a wide range of leisure activities; Nicole and Sarah share a passion for walking and cooking; well, baking in Nicole’s case, but she has been known to ‘cook up’ some interesting cocktails! When she’s not in the kitchen, you’re likely to find Nicole training and working her spaniel while Sarah is more likely to be honing her crochet or cross stitch skills. Shelley and Louisa on the other hand, prefer eating out and travelling but, they say, unfortunately you can’t do that all the time, so you might find Shelley reading or watching a good box-set in the evening, while Louisa enjoys interior design and shopping. As for Helen, well she lists pole dancing, horse racing, drinking gin, swimming and reading among her interests – not sure we believe all of them though! 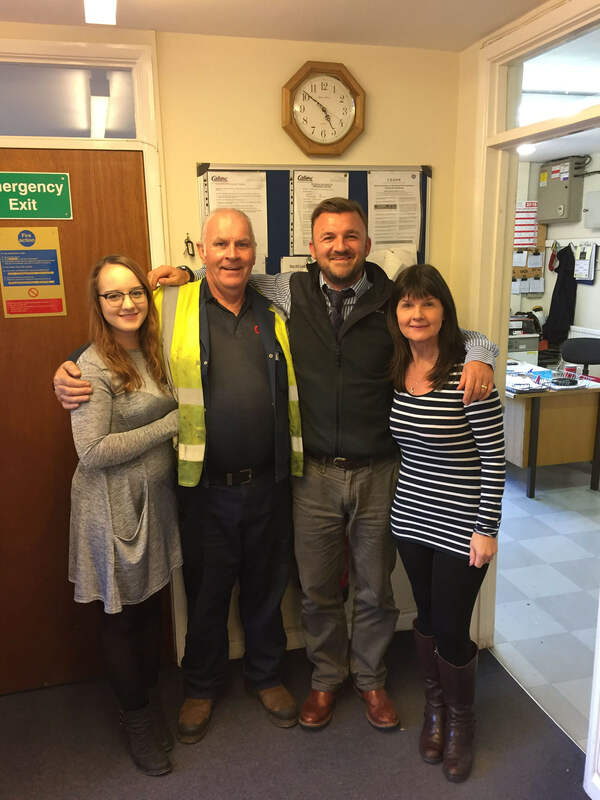 In Hereford you’ll come across Office Manager Debbie, Charlotte and James. Now and then, when it’s particularly busy, John lends a hand too. Outside of work you’ll find this quartet pursuing very different interests; Debbie lists slimming club, prosecco, Eric the dog and The Great British Bake Off while Charlotte is more comfortable with Harry Potter, make-up and chocolate. James enjoys watching playing and coaching a bit of rugby, spending time with his kids and, when time and temperature allows, fly fishing or skiing. He even admits to getting the chainsaw out now and then when he wants some real fun! You might recognise John from the days when he delivered oil all around Herefordshire for us. These days he spends most of his time organising delivery routes but when he’s not at work he enjoys a pint of ‘Butty Bach’ on a Friday night, watching his beloved Man United or checking out the latest new cars, particularly Isuzu.